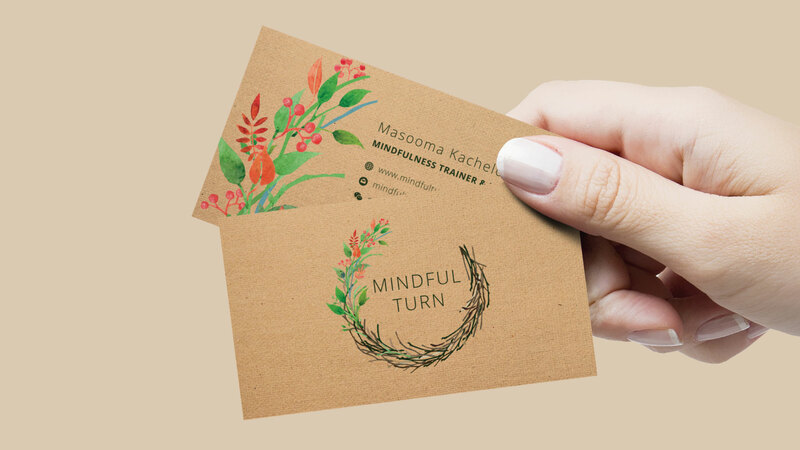 Masooma Kachelo approached DIGITAL BASE looking for a new logo and updated branding for her therapy business, Mindful Turn. She told us that she had outgrown her current brand colors and needed a brand update. According to Psychology Today, Mindfulness is one of the most important developments in mental health in the past twenty years. Masooma Kachelo, who completed her Master of Marriage and Family Therapy, has extensive training as a mindfulness teacher through Mindful Schools in California and also from the UVA Minds center in Amsterdam. 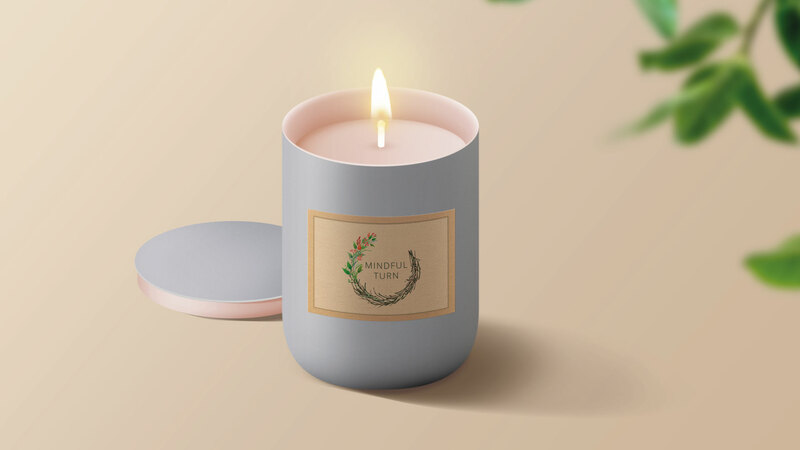 You can often find her teaching courses such as “The Joy of Mindful Parenting” at Little Pea (at The COMMONS) or leading retreats at beautiful resorts throughout Thailand. 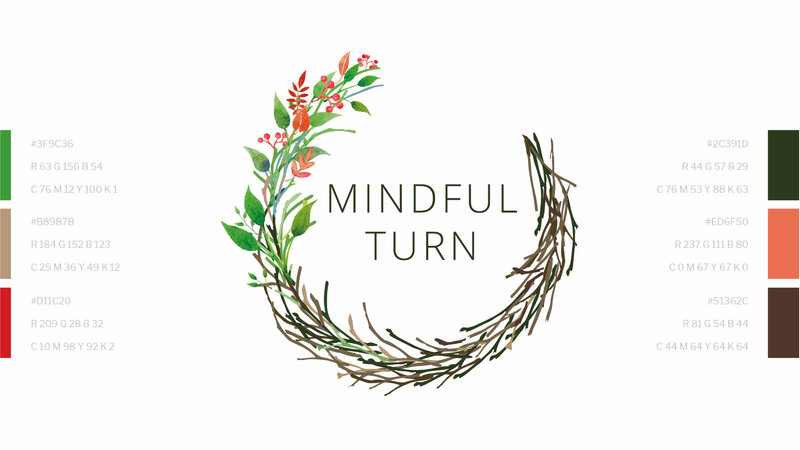 Masooma told us that Mindful Turn is based on this: in returning to one's self there is healing and growth. 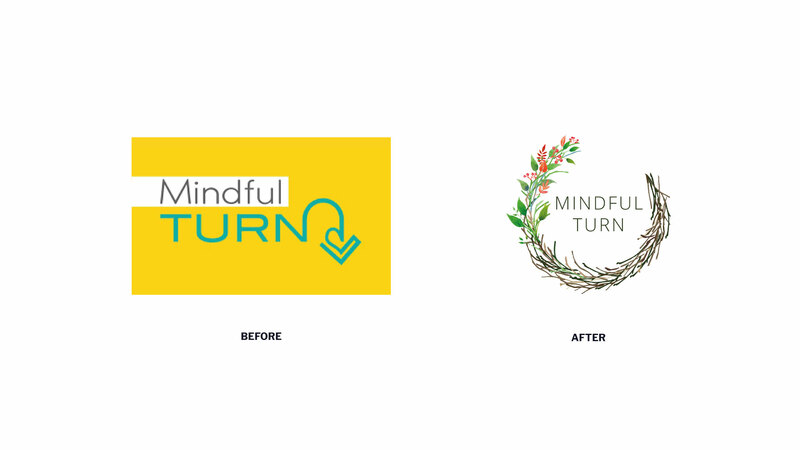 She wanted to use the Mindful Turn logo as an introduction to an event, session or retreat and be able to explain mindfulness-based therapy by using the imagery of the logo. 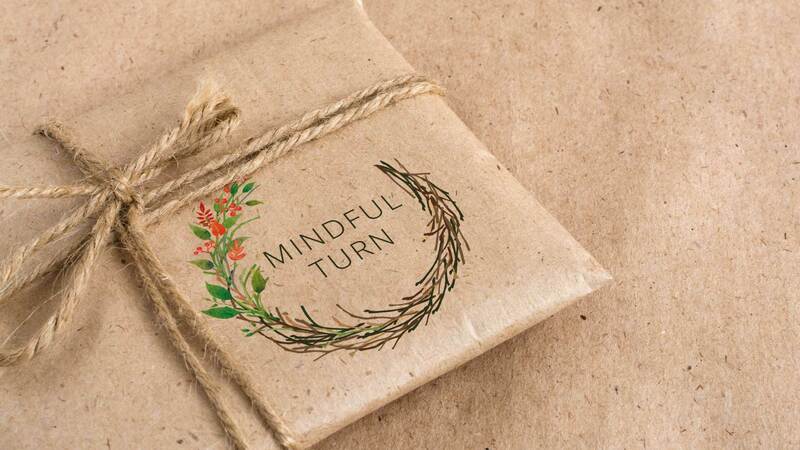 Her idea was the inspiration for the new logo DIGITAL BASE created for Mindful Turn. Priscilla from DIGITAL BASE was wonderful as a person and as a designer in creating my logo. She communicated with me clearly and took me through the process. I felt heard and honored in my vision. Her boundaries helped me stay on track and complete the project. As a Marketing, Development and Design Agency in Bangkok, Thailand DIGITAL BASE provides branding, custom website design and digital marketing to clients based locally and internationally.